Dr. Jörg Westermann received his PhD in Hospital and Health Administration from the University of Iowa in 1998. He received an M.A. Degree in Economics from Wayne State University in 1993 and an Dipl.oec.Univ degree from the University of Augsburg in Germany in 1995. Dr. Westermann has been a faculty member at Ohio University, Des Moines University and the University of Iowa prior to joining Walden University in 2006. At Walden University he currently serves as Dean, School of Health Sciences. Dr. Westermann has extensive experience in Online and Distance Education and served as Associate Director Online and Distance Education at Des Moines University and Director of the Certificate in Public Health Program at the University of Iowa. He has published in Journals such as Journal of Healthcare Management, Health Services Management Research, Journal of Health Administration Education etc and presented at Professional Conferences such as APHA (American Public Health Association), ASPPH (Association of Schools and Programs of Public Health) and AUPHA (Association of University Programs In Health Administration). He is active in professional Associations and has served as President of the Iowa Public Health Association, Chair of the Health Administration Section of APHA and Chair of the faculty Forum on Innovative Classroom teaching at AUPHA. 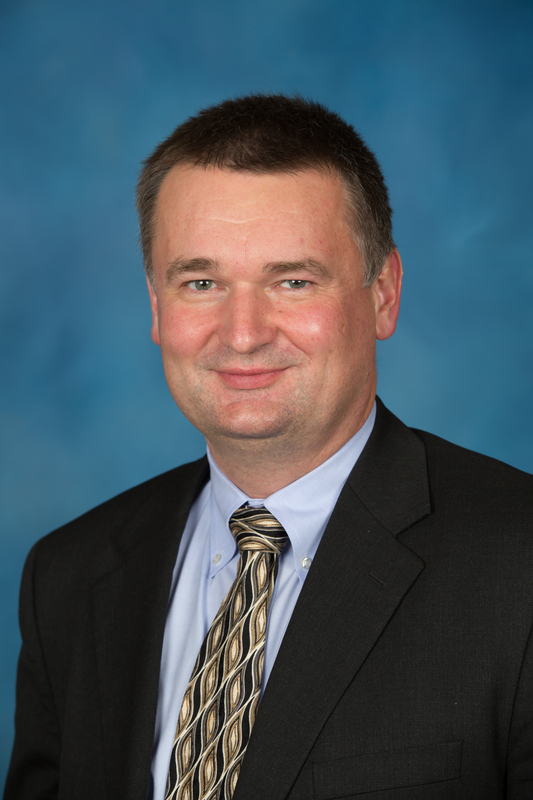 Dr. Westermann has served as Fellow for CAHME (Commission on Accreditation of Healthcare Management Education) as well as consultant to programs considering CAHME accreditation. Rohrer, J. E., Westermann, J. (1998). Definition of service areas for substance abuse treatment agencies. Administration and Policy in Mental Health and Mental Health Services Research. Rohrer, J. E., Rohland, B. M., Westermann, J., Knott, A., Zwick, J. (1999). Managed care for substance abuse treatment: Impact in Iowa. Administration and Policy in Mental Health and Mental Health Services Research. Rohrer, J. E., Vaughn, T., Westermann, J., Faulwell, J. A. (1999). Mission-driven marketing: a rural example. Journal of Healthcare Management. Rohrer, J. E., Vaughnt, T., Knott, A., Westermann, J. (2000). Health status and health professional visits in a rural area. Health Services Management Research. Westermann, J., Garloff, D., Wohlford-Wessels, M., Stebbins, C., Appelgate, W. (2001). Des Moines University Osteopathic Medical Center – The Move to Online Education. The Journal of Health Administration Education. Leith, K., Knott, A., Mayer, A., Westermann, J. (2010). Comparative health systems: Global perspectives .